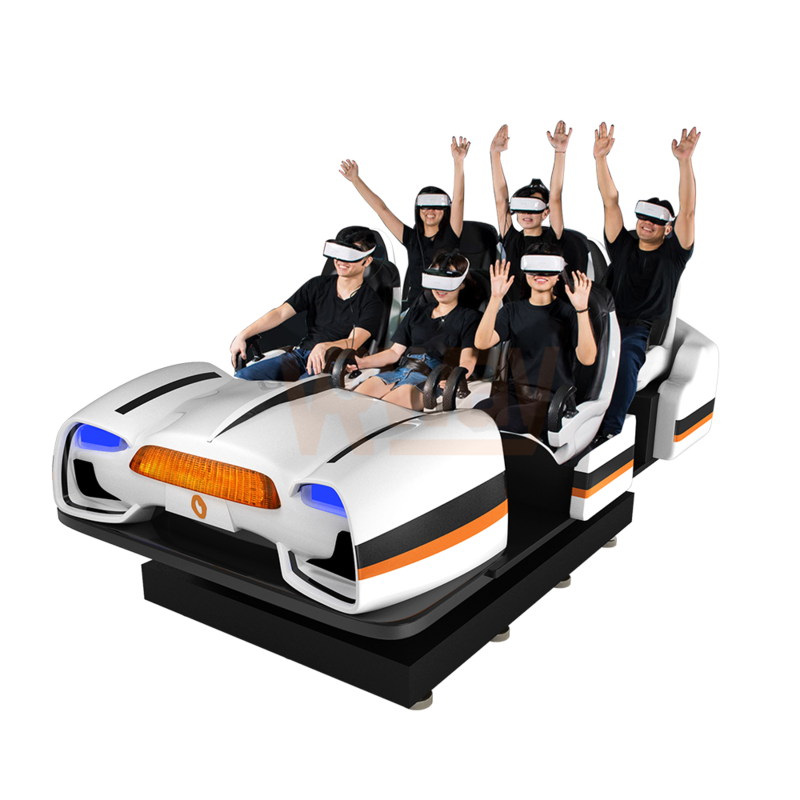 2016 is called "VR Year". 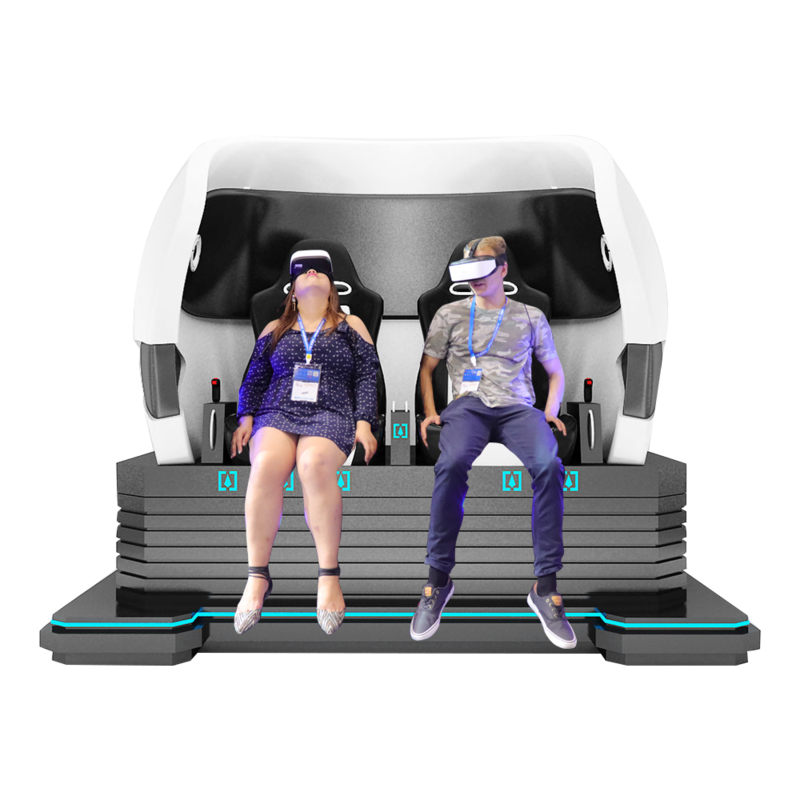 International technology companies are all deploying VR technology or launching VR headset that explore the market. 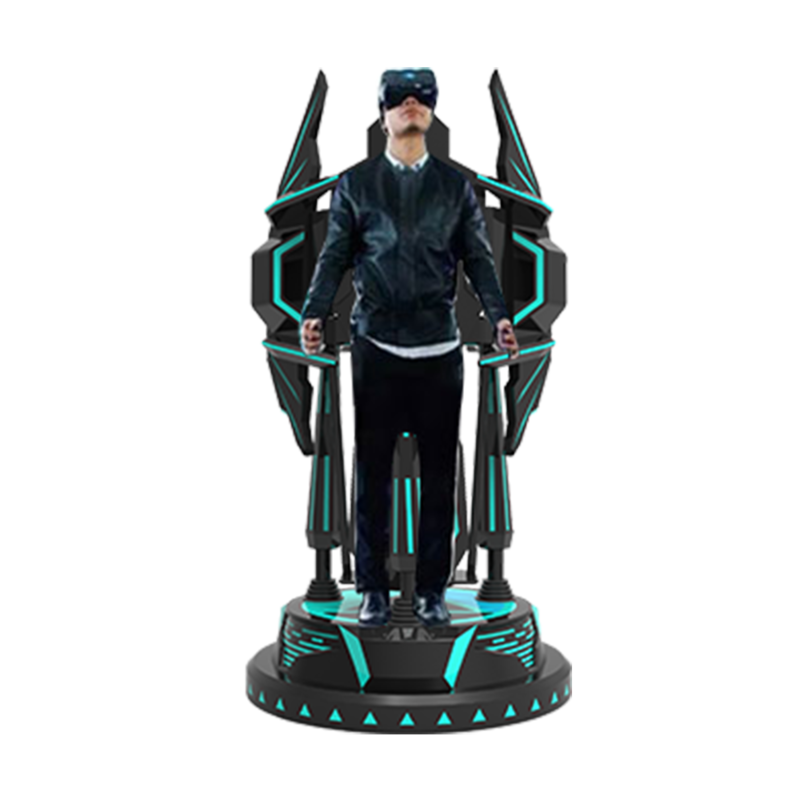 Virtual reality (VR) will change the way we socialize and how we face media, such as television, movies and even the Internet. 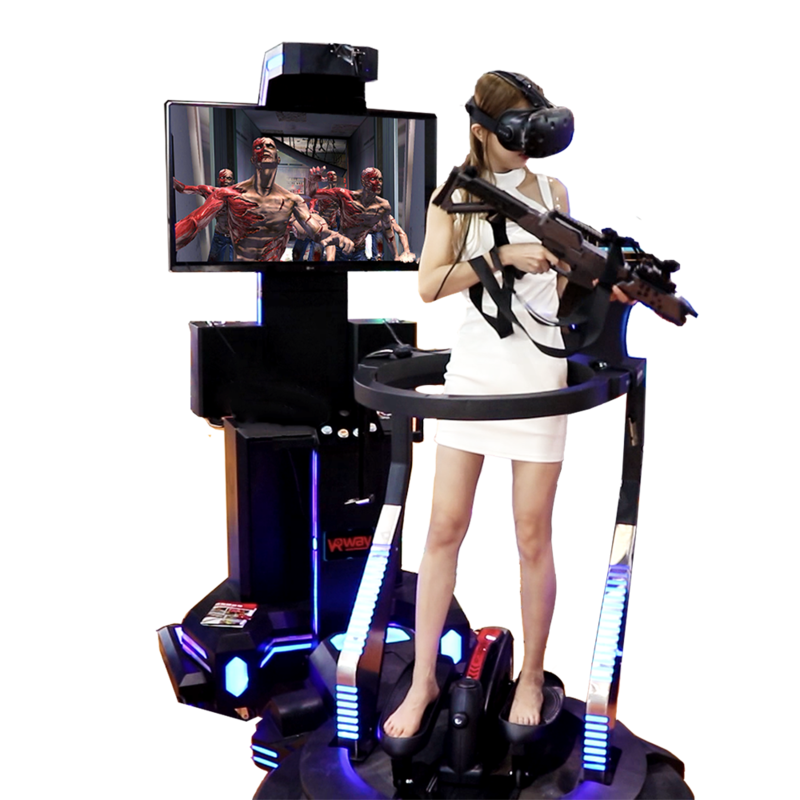 VR is growing rapidly and is now available to video game enthusiasts, but we can see a wider range of attractions in the coming years. 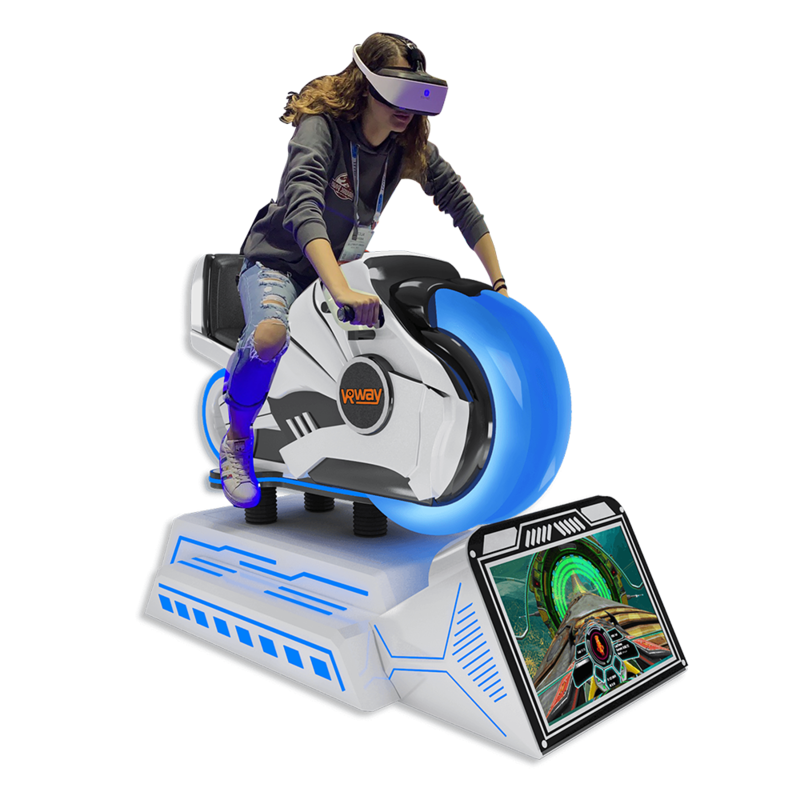 Fancy Skiing is a super exciting skiing experience game. 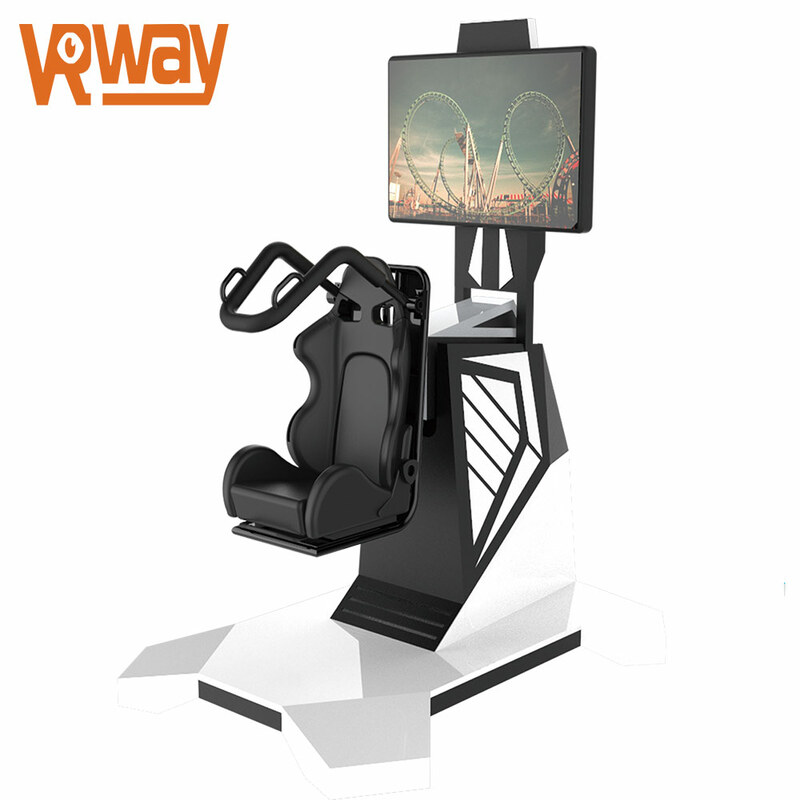 If you also enjoy the thrill of extreme sports such as skiing, and fear the pain of falling in the snow when you fail, then this game will be your best choice. 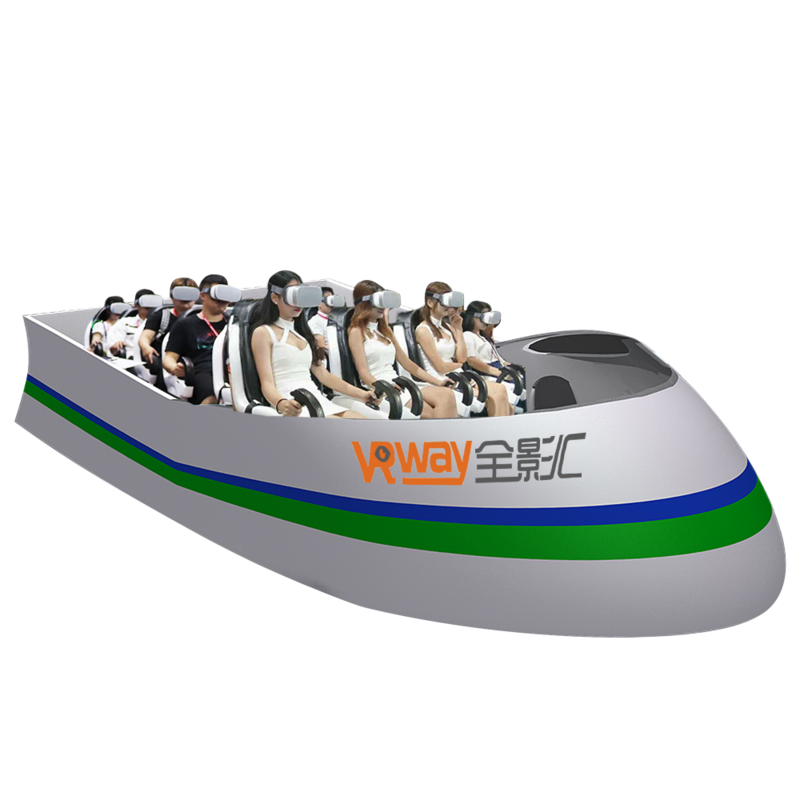 360 degree panorama immerses yourself in the virtual world. 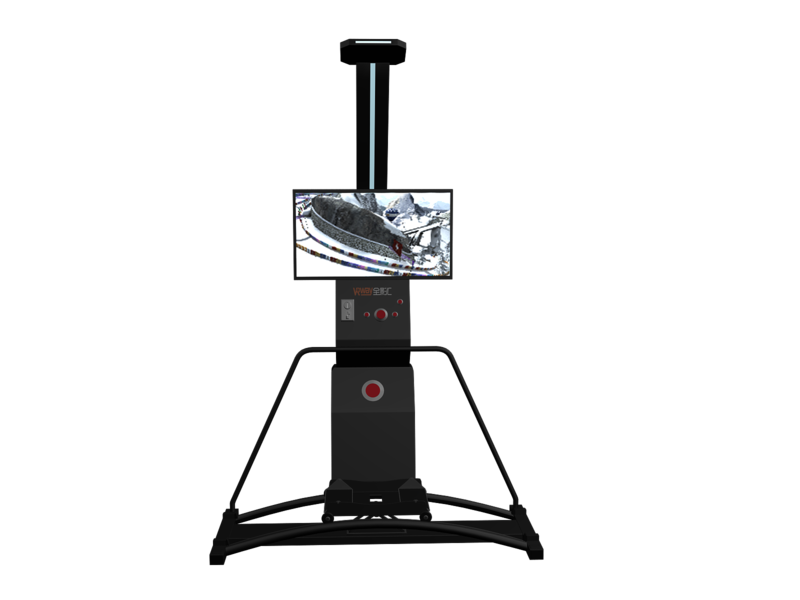 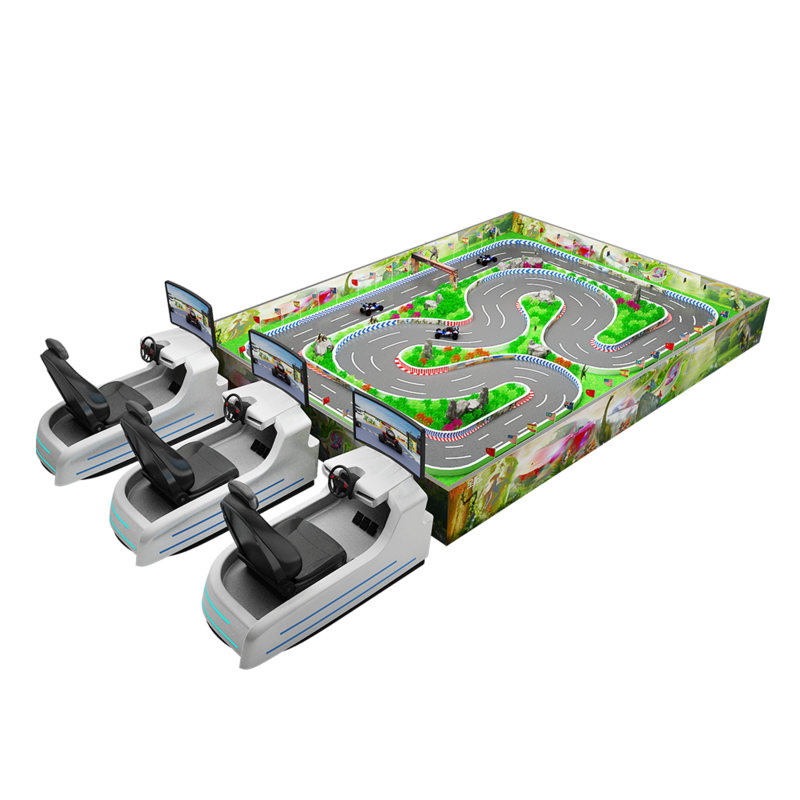 360-degree panoramic technology is a new visual technology that is rapidly developing and gradually popularized around the world. 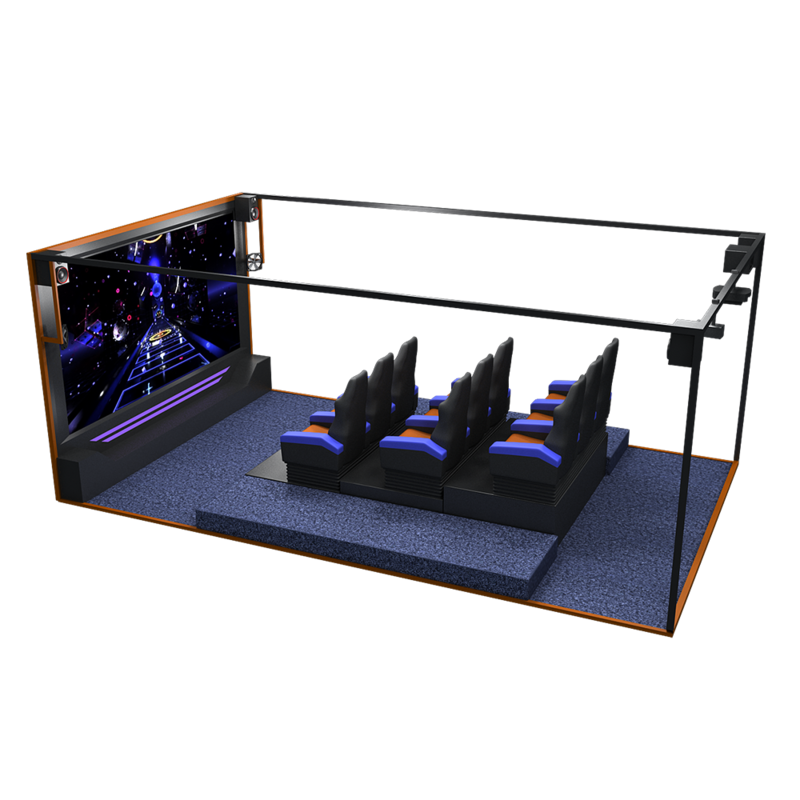 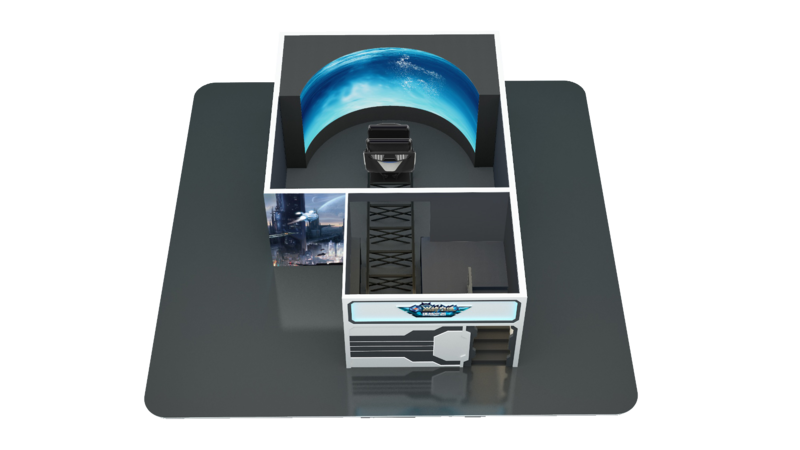 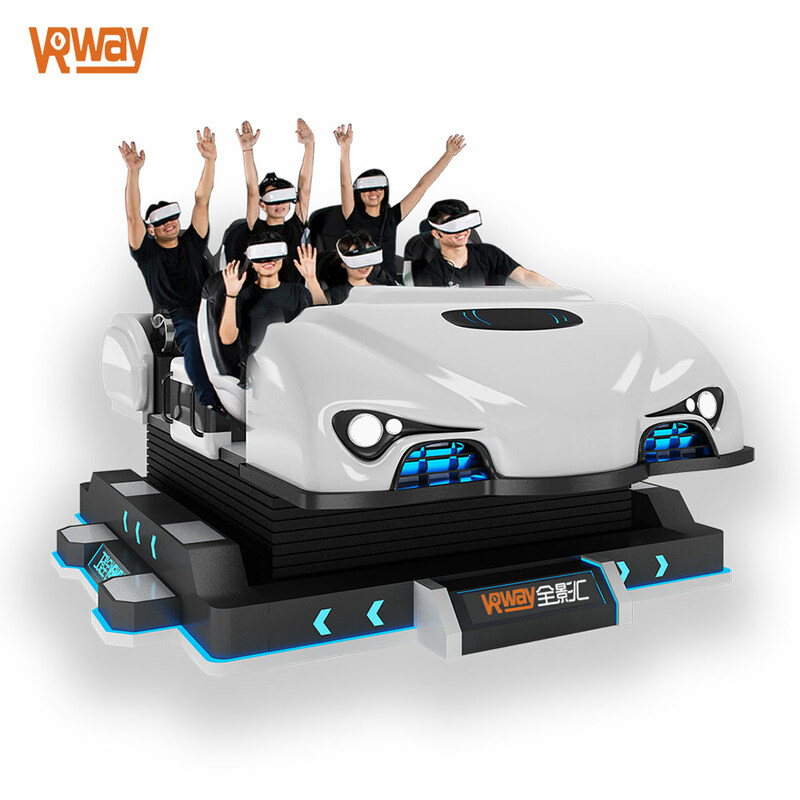 What is advantage of 9D VR Cinema Room? 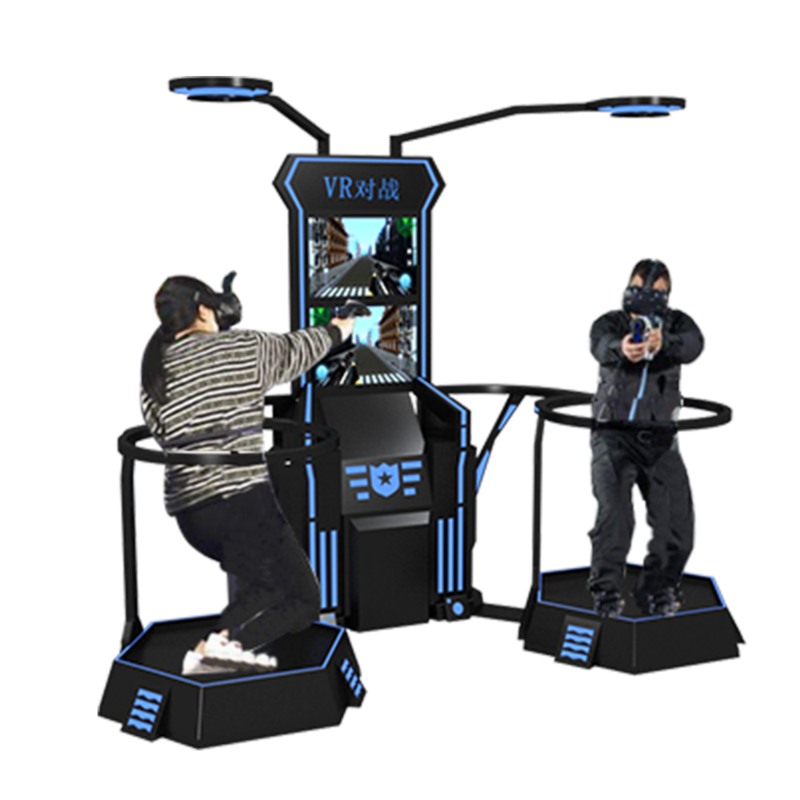 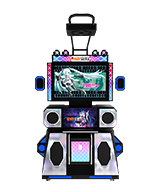 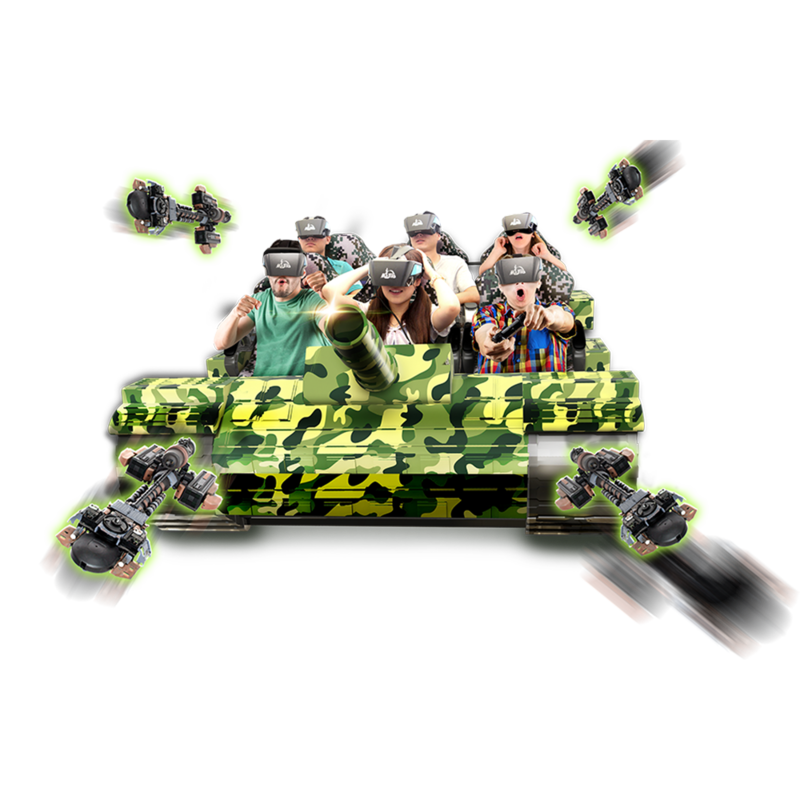 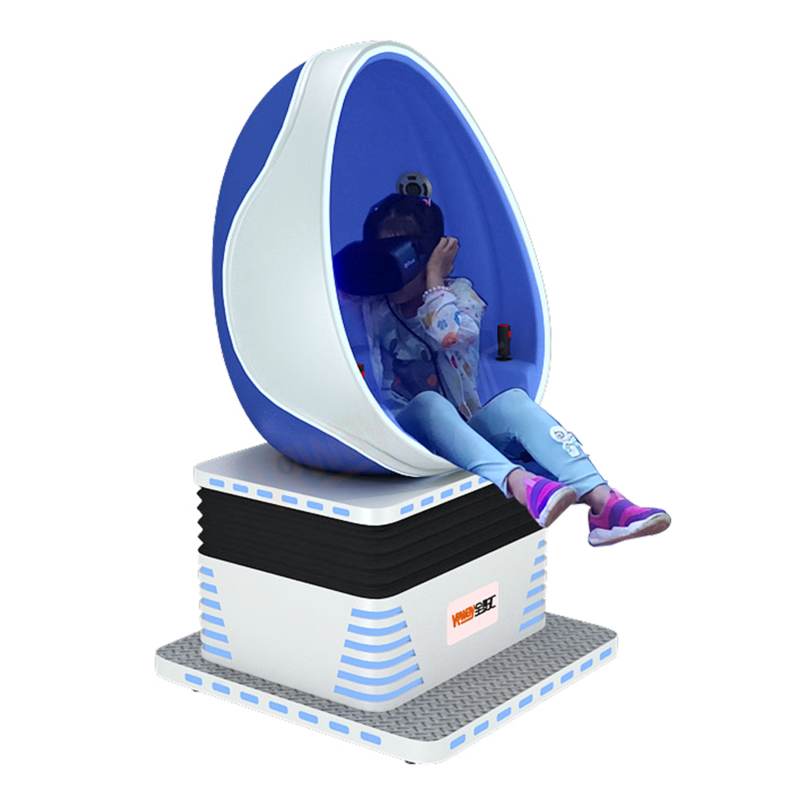 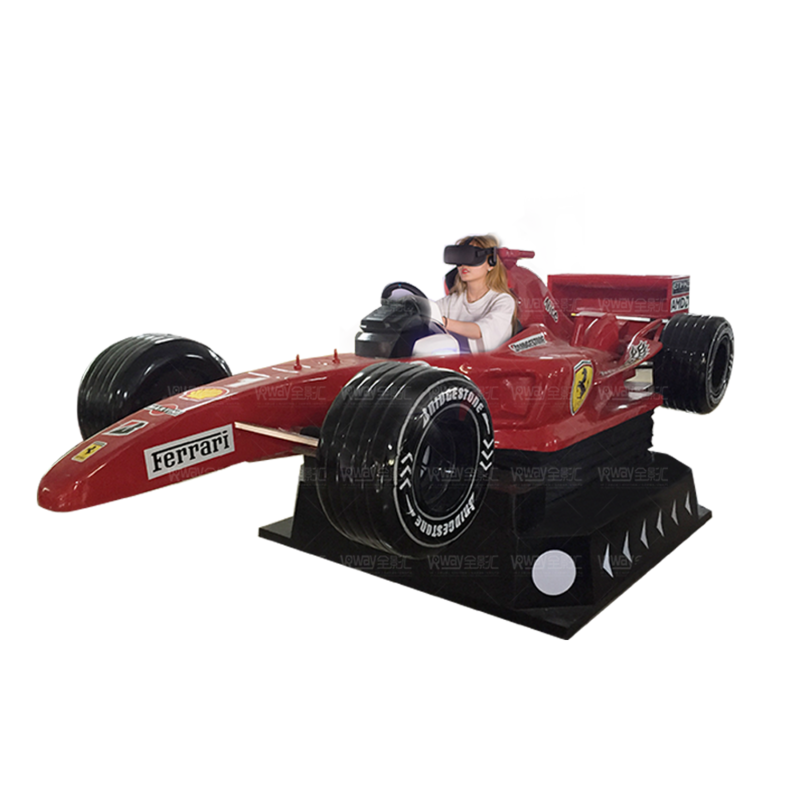 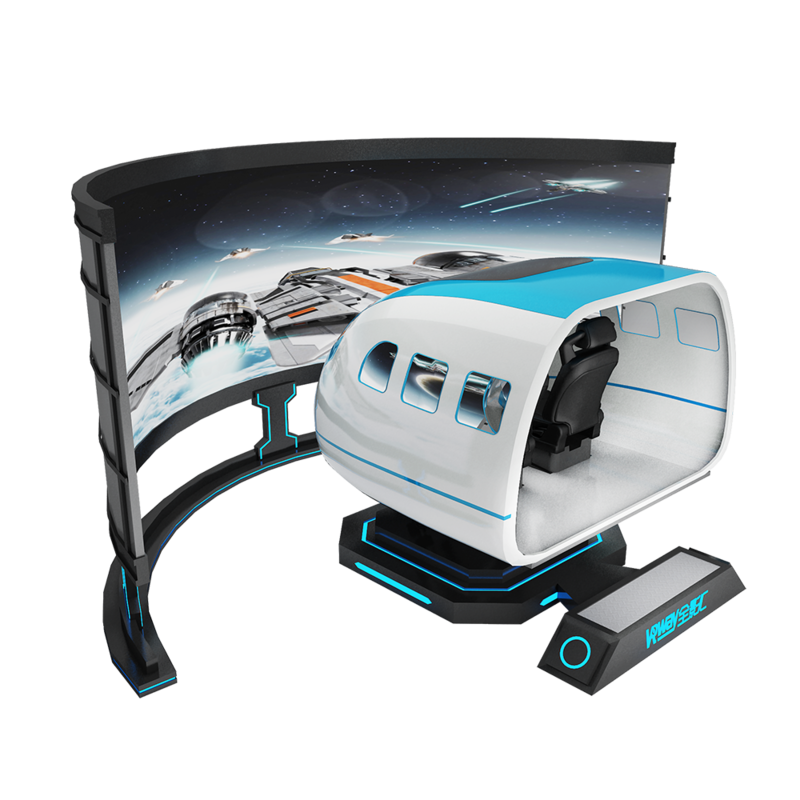 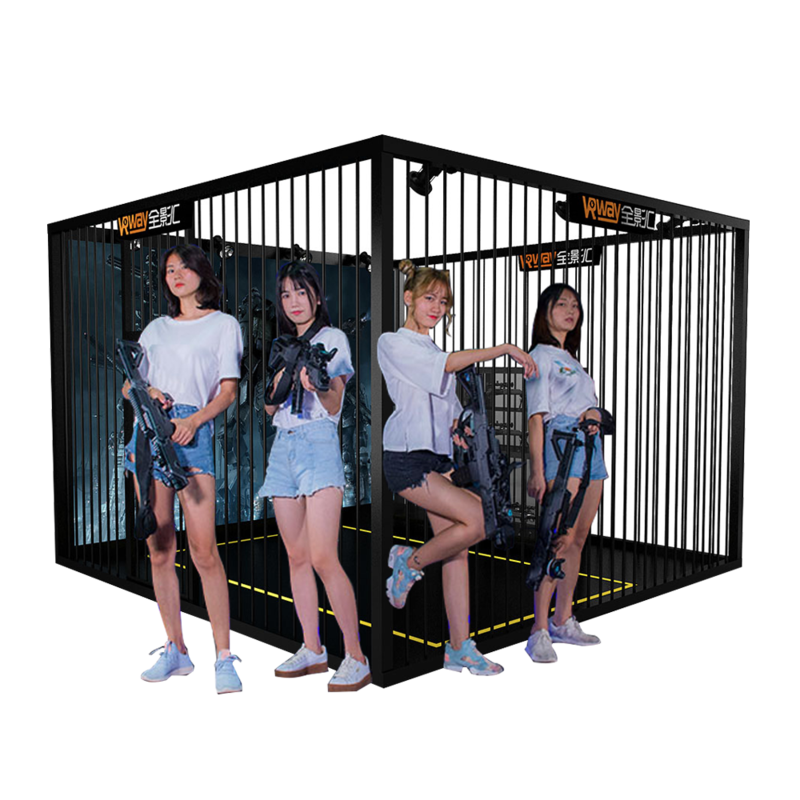 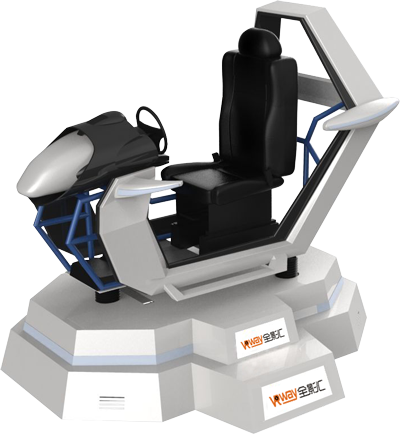 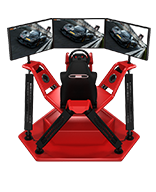 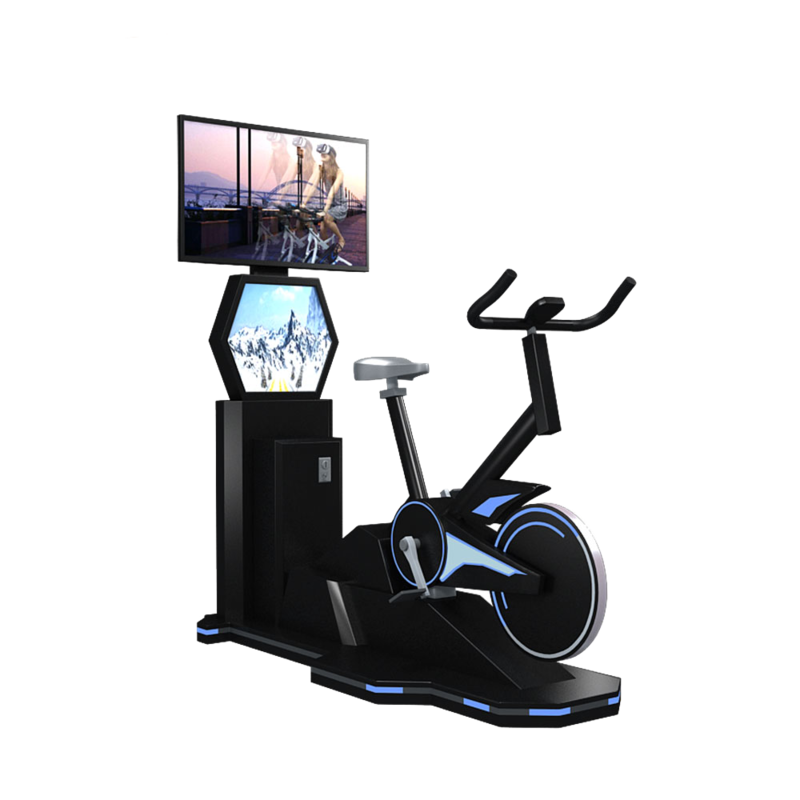 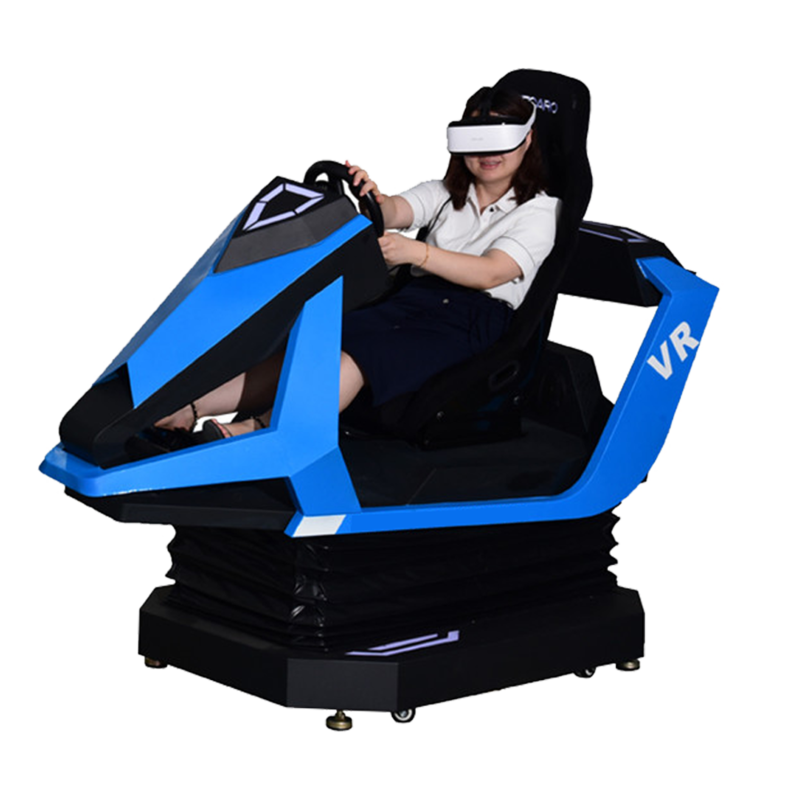 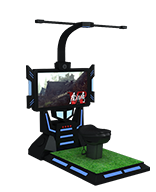 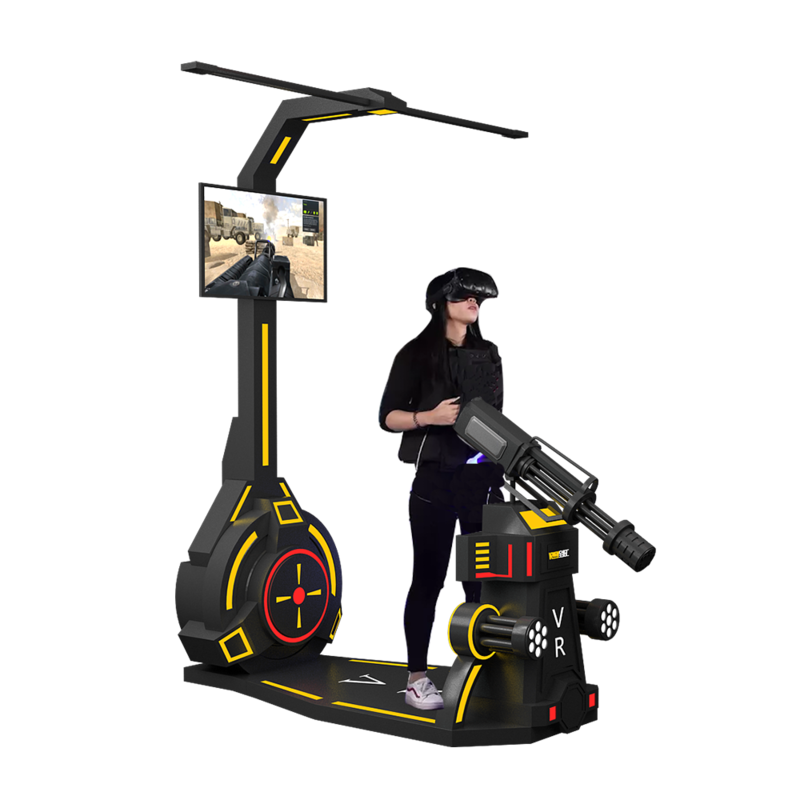 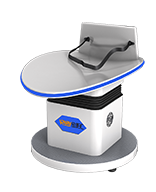 Goose egg-shaped beautiful space capsule, full-motion seat, 360° arbitrarily rotating, the latest technology VR helmet, virtual reality and entertainment combined, stimulating visual experience, real scene simulation to give players a realistic experience. 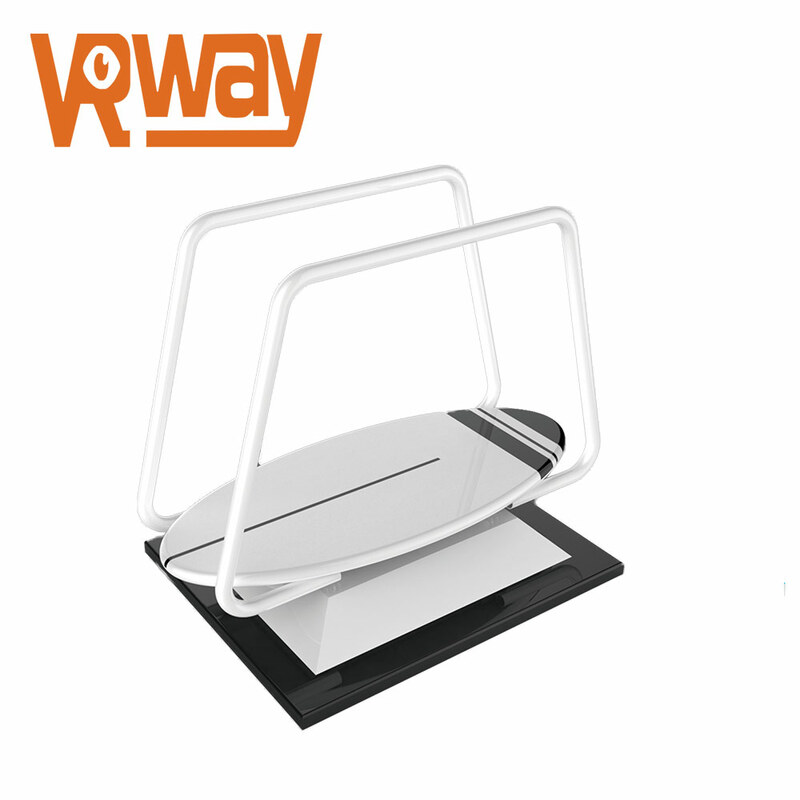 The Oculus Go is designed with a metal panel that creates passive cooling through heat dissipation. 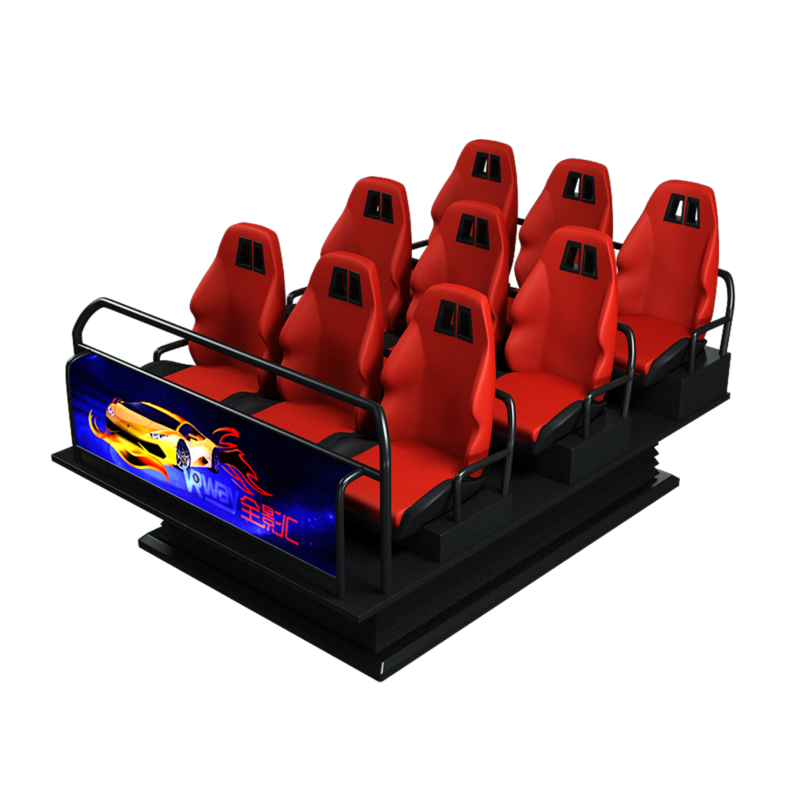 In other words, the front of Go is like an externally facing heat sink. 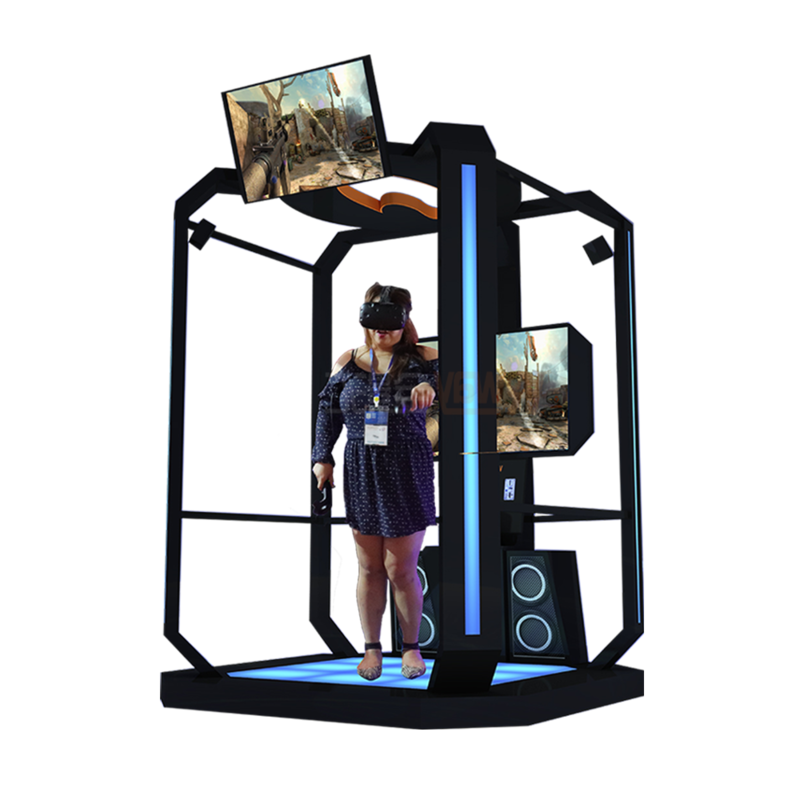 Oculus Quest uses another way to dissipate heat.